Oliver Hirschbiegel’s Diana opens with the droning voice of a news reporter, setting an unenthusiastic tone from the get-go before eventually succumbing to unavoidable tedium. If watching paint dry was a film, it would be better than this. The film follows the final years of Princess Diana’s life, highlighting her relationship with heart-surgeon Hasnat Khan. 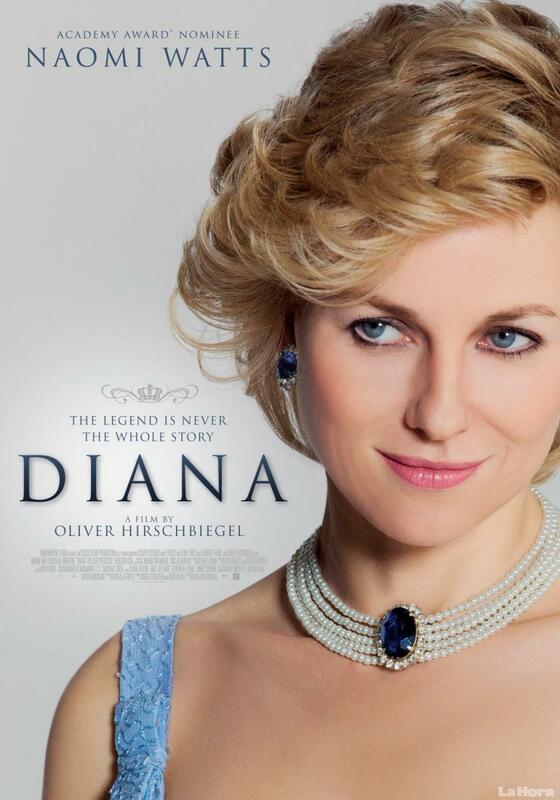 Naomi Watts stars as Diana, and while her external charm as the Princess is fairly accurate, the English-born actor is hampered by a noticeable deficiency in visual continuity with the woman she is portraying (the introduction of a black wig does not help). 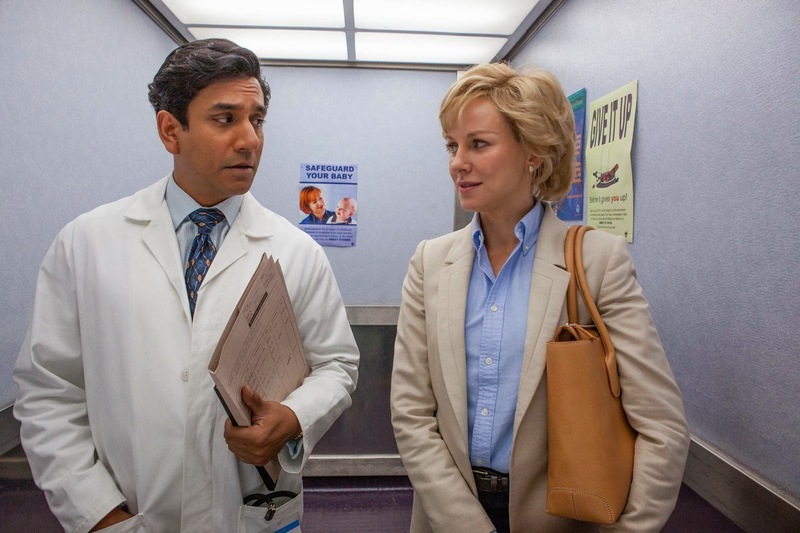 Former Lost castaway Naveen Andrews plays love interest Hasnat Khan but he, alongside Watts, fails to overcome the dull script and sappy dialogue, both of which demand a great deal of suspended disbelief to deem credible. It is surprising that a film directed by Hirschbiegel — whose résumé boasts the critically-acclaimed Downfall — has as little to offer as Diana does (or, evidently, does not). Hirschbiegel’s film-making skills are not paraded in any positive manner whatsoever here, with out-of-place lingering shots constraining the snail-like pace of the film and making it slower still. This lethargy grows as scenes begin to repeat themselves, diverging potential tension elsewhere and creating distinct plot contrivances — Diana and Khan bat the same argument back and forth on at least three occasions. The pacing is not the only problem. Laughs are at a premium, and it appears the film could not afford any. By the time the Princess has visited a fifth country, the images on screen resemble those of a travel guide rather than a coherent cinematic output. Media reporters and paparazzi become off-putting parodies of their profession. At one point there is even a sudden, unexplained shift forward in time by a year. No explanation is required however, as the missing year would have offered as much intrigue as the rest of the film — none. Perhaps Diana simply gets bored of itself.